To attend Fire Camp, applicants must be 11, 12 or 13 years of age, with preference given to those living within Metro Fire’s boundaries. Metro Fire recently opened the application period for Fire Camp, a day camp that takes place from July 11-14, 2017. 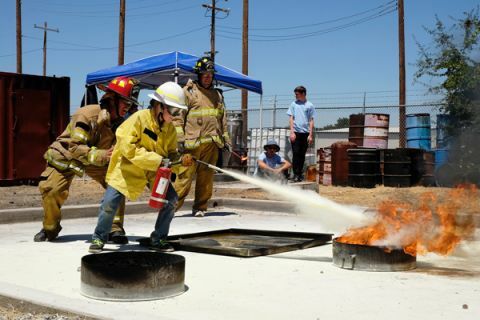 Fire Camp provides local children a once-in-a-lifetime opportunity to experience today’s fire service, first hand. 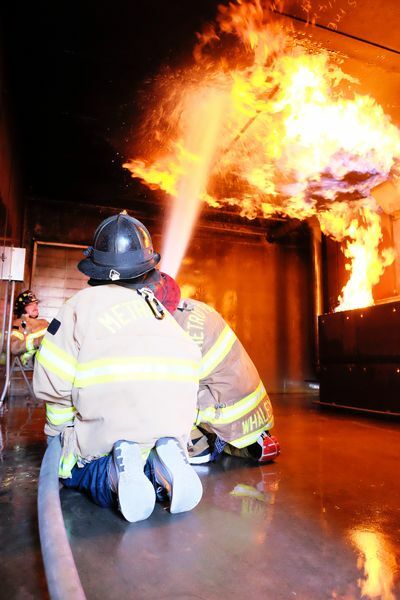 The program is designed to instill self-confidence, teamwork, teach life safety skills and provide a basic understanding of the firefighting profession, in a fun and exciting atmosphere. To attend Fire Camp, applicants must be 11, 12 or 13 years of age, with preference given to those living within Metro Fire’s boundaries. Applications are processed in the order in which they are received, so apply early for a better chance of securing a spot. Deadline to apply is June 5, 2017.